Affordable Roll-Offs provides affordable dumpster rentals in Commerce City, CO. Our dumpsters are ideal for Construction and Large Scale Clean-ups. With several sizes to choose from, our dumpster’s will help you tackle any size project. Our staff is always happy to answer any questions you might have. Ordering is easy. You can order online or right over the phone and have a roll-off dumpster delivered to your home or job site within one business day of booking! 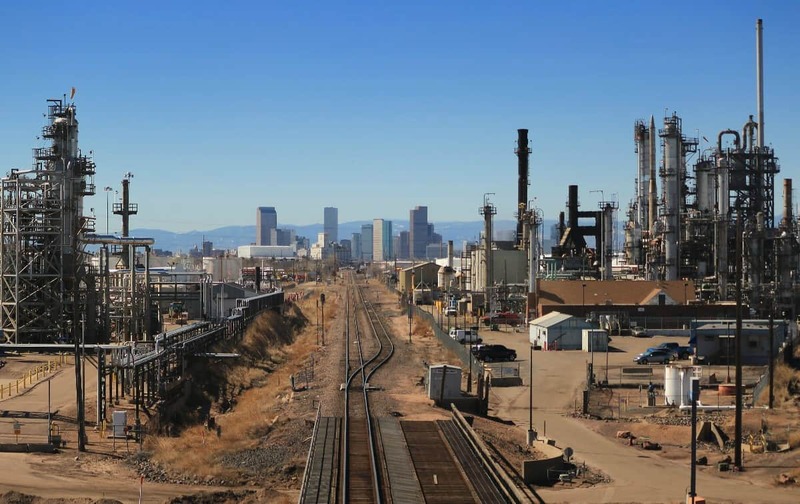 The population of Commerce City increased by nearly 119 percent in just ten years (2007). And this growth had not slowed down. If you recently moved to the city, or are planning to do so, there are somethings you should know. Commerce City has Neighborhood Associations, which is different that an HOA, in an effort to build community pride. As you begin your move be sure to be considerate of how get rid of unwanted waste and trash. Your new neighbors (or current ones for that matter) will appreciate it! For big projects consider a dumpster rental to dispose of construction materials, broken down furniture, old carpet, some appliances, and much more! Affordable Roll-Offs is your locally-owned, Denver based dumpster rental company that is here for any project you might have! It doesn’t matter if you are simply cleaning out your back yard or working on a housing development, we have the perfect dumpster rental for you! Please call us today to learn more!